We are the leading Exporter and Trader of the exclusive Laboratory Jars. 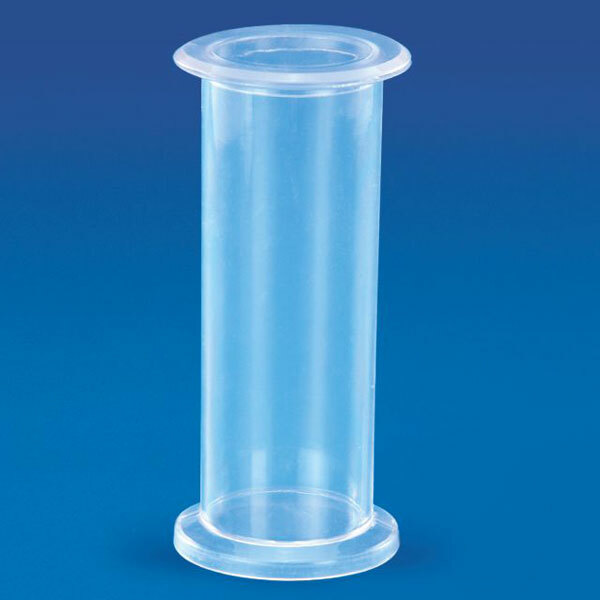 These Laboratory Jars are available in a wide range which is comprised of Coplin Jar and Specimen Jar. We manufacture our Laboratory Jars from best quality raw material to assure long term usage. 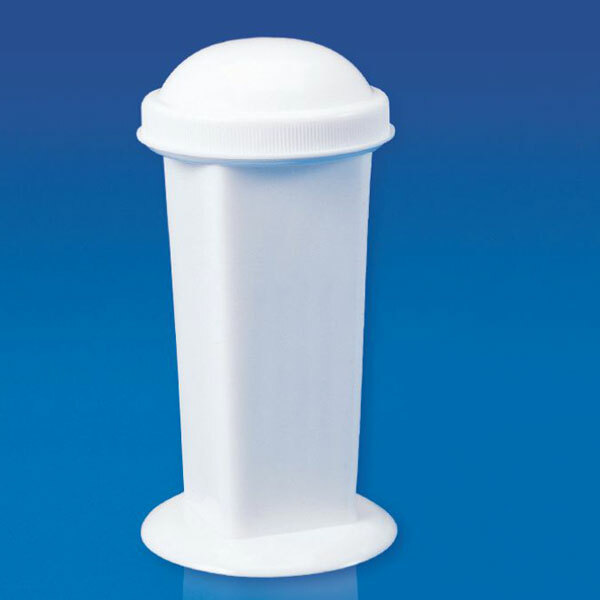 These Laboratory Jars are well tested under strict industry norms and are resistant to early wear. These Laboratory Jars are available at market leading prices. 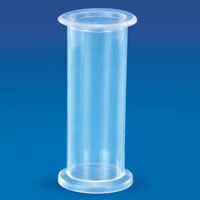 We have come up with a quality range of Specimen Jars. These transparent Specimen Jars are used for preserving different specimens in the lab and are provided with a cap that fits in tight. These jars provided excellent protection to the species preserved in it.